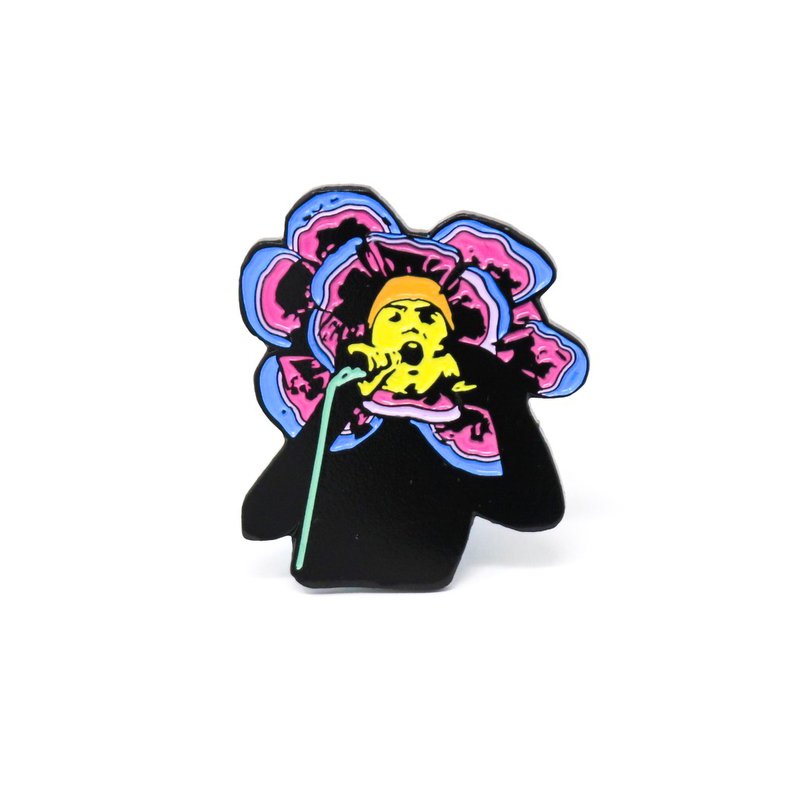 These high quality enamel pins are brand new to the webstore! Pre order yours for delivery the beginning of June! 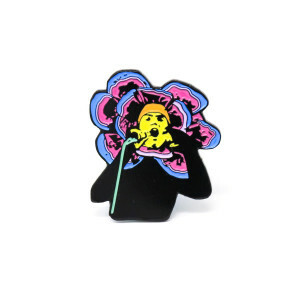 These pins are of exceptional quality and absolutely beautiful. Any Genesis fan should be thrilled to have them in their collection. Buy them all. You will not be disappointed.